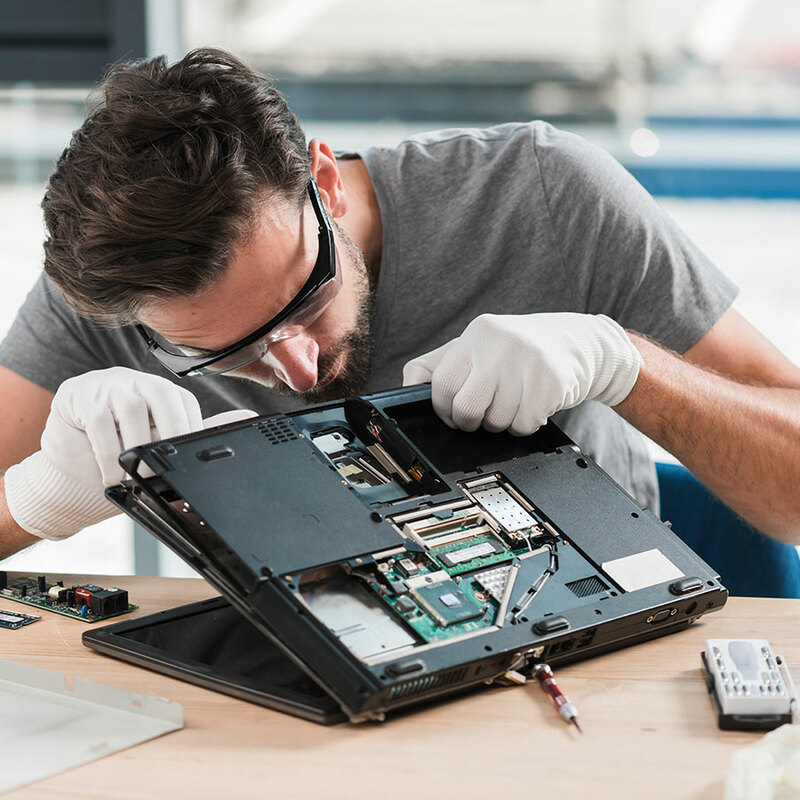 PROFESSIONAL LAPTOP REPAIRS WOLLONGONG, BROKEN SCREENS, DEAD BATTERIES, SPEAKER REPLACEMENT, FAULTY CHARGING PORTS AND MORE. We specialise in all laptop repairs and notebook repairs. Broken screens (excepting touchscreens) are generally repair by the next day after you bring it in. We can source well priced batteries and AC adaptors for every model overnight. Our technicians are able to ensure your data is safe before repair if you haven’t backed it up, and we are able to fix charging problems, keyboard problems, booting up problems and anything else you can think of. Of course if you drop it… we can fix it. Touchscreen replacements generally take 2-3 days as they are very technical and we need to source the correct screen. Yogas, Surfaces and other ultra-books can also be fixed of most problems. You can trust us with your mobile computing solution. Data recovery even if it requires forensic recover is all possible and we are very good at it.